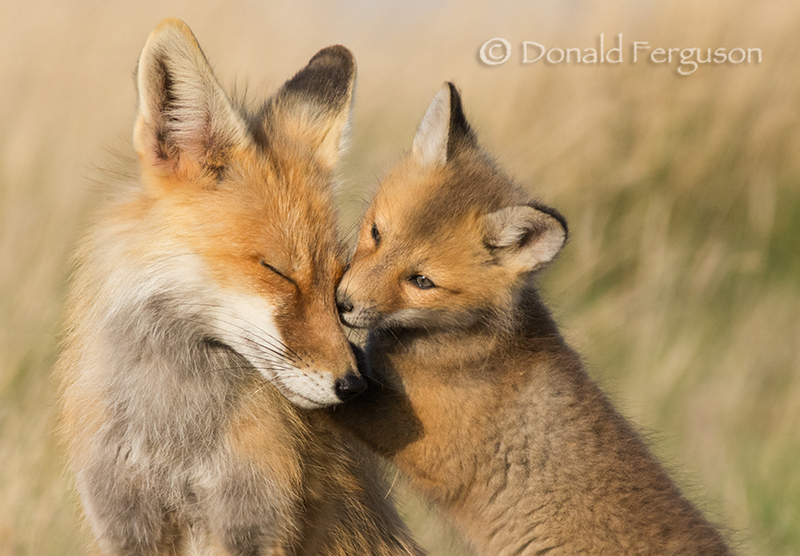 Does a fox feel love and devotion the way that we do? I don’t think we will ever know for sure but when I photograph a moment like this I can’t help but think that they do. You can’t help but feel the love being exchanged in this tender moment between mother and pup and then think of the love between you and your own mother. Thanks to all the Moms.